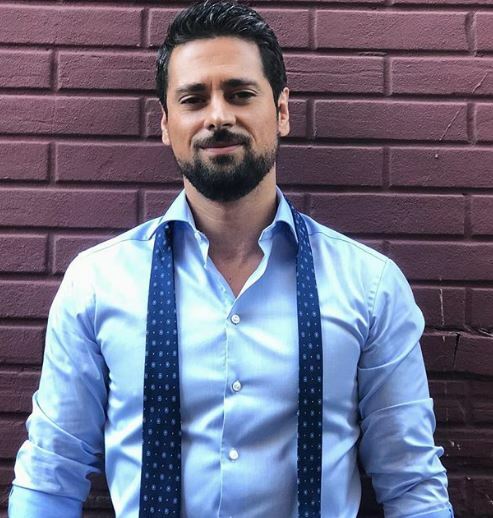 Cuban-American actor, J.R. Ramirez rose to stardom with his role as Oscar Arocho in the famous TV Series, Jessica Jones. As of now, the talented actor is making the headlines for his on and off relationship with his fellow TV stars. With his popularity as an actor, Ramirez has around 148k followers on his Instagram account. Ramirez was born in Matanzas, Cuba on 8th October 1980. He is of American nationality and part of the mixed ethnicity with a Cuban-American descent. His zodiac sign is Libra. At an early age, Ramirez’s family moved to Tempa, Florida and settled there. Ramirez had a passion for acting since his childhood days. His dream started becoming a reality as he landed a couple of decent roles in TV shows as well as movies. 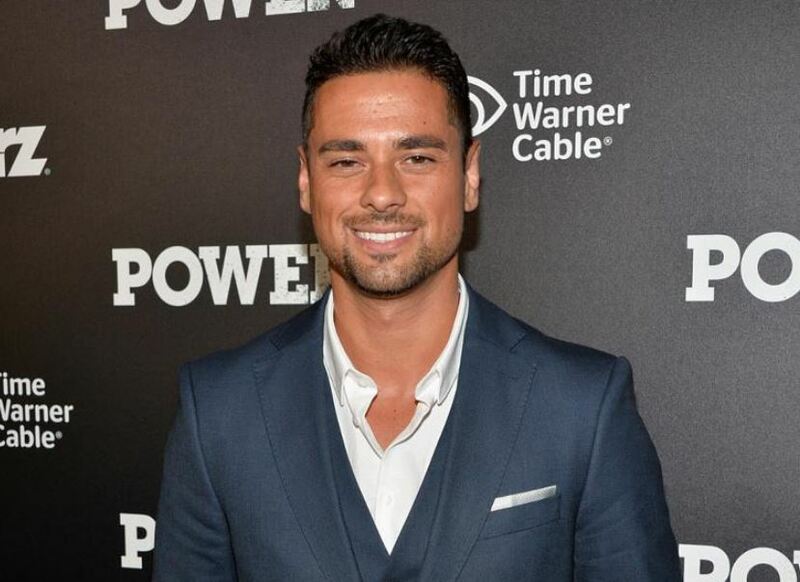 In the 1st season of the TV Show, Power, Ramirez portrayed the character of Julio. As his performance has beyond good, he joined the regular cast of the show from its second season. Ramirez’s then got starred in TV shows like 3rd edition of Arrow and 2nd edition of Jessica Jones as Oscar. Apart from TV Shows, Ramirez also starred in a couple of movies like “I Will Follow,” “Drunk wedding” and so on. As of now, the talented actor is busy with his TV Series, Manifest, where he is seen playing the character of a detective. According to PayScale, the salary of an actor is $50,520, but Ramirez has not made any revelations about his income. As of 2018, JR Ramirez’s net worth is estimated at $1 million. The Cuban-American actor has headlined the news for dating numerous girls in his illustrious career. With thousands of fans curious about his current relationship status, the actor has shown no sight of being in a relationship for now. As he is too focused on his new project, Manifest, Ramirez is continually updating about his TV Show rather than his love life. However, Ramirez is seen posing with his onscreen partner, Melissa Roxburgh but they are only onscreen couples. Previously, he dated a singer named, Adrienne Bailon and attended events like The Cove Atlantis in 2017. Ramirez was born in Cuba, but he was raised in Tampa, Florida as his family moved there. However, there is not enough information about his family background. Ramirez stands tall with a height of 6 feet and 1 inch and weighs about 78 kilos. As per his Instagram profile, he looks to be great shape and healthy.